Pungent criticism, great reviews and diaries. Pays well, too! I get around a dozen weekly journals—English, Hindi, Urdu and Punjabi. I spend between five to ten minutes going over those in Indian languages, and between ten to fifteen minutes going over the English ones, except Outlook. It usually takes me well over half an hour to read it from the beginning to the end. First I take a look at the name of the author of the article on the last page. It is like a diner who wants to know what is on offer as the dessert after a gourmet meal. Then I turn to the first few pages, which carry letters from readers. I skip over the letters pages in other weeklies because they are entirely in praise of the journal: kudos is the most frequently used word in their letters pages. Outlook is different. It goes out of its way to publish letters which are critical of it. I make it a point to read all of them—that comes to over two pages. I also enjoy reading Ajith Pillai’s take-off on the secret diary entries that politicians may write. Outlook’s cartoons are more life-like; its comments more pungent. But what riles me about some magazines, including Outlook, is the frequency with which they carry lists of the best schools, colleges, hospitals etc in the country. I am not interested in any of them. Nor do I believe such listing of merits is reliable. Why not add the best night clubs, brothels and lunatic asylums as well? Magazines should not carry very long articles: two to three pages at the most. Recently, Outlook carried Arundhati Roy’s defence of Naxals over eight pages. She is the leading crusader for lost causes, writes well but is also long-winded and repetitive. I gave up after reading a few paragraphs. 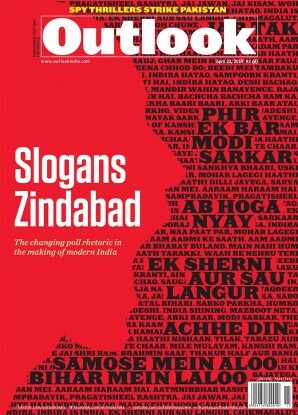 Outlook’s ‘Books’ pages make better reading than that of its principal rival, India Today. Credit for this should go to Sheela Reddy. 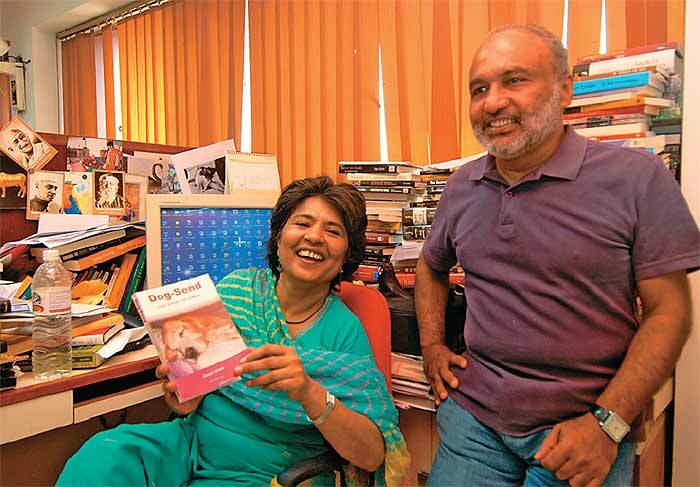 She chooses her reviewers from across the globe and gets juicy gossip of the publishing world. India Today’s Prasannarajan is known to display his learning more than reviewing the book he has in hand. At the end, you are not sure whether or not he wants you to read the book. The last page of Outlook is the creme de la creme of the journal. I rate its editor Vinod Mehta as the most readable editor in India. He has an impressive list of contributors: Ruskin Bond, Saeed Naqvi, sports minister M.S. Gill, Daniel Lak, Rahul Singh and others. You do get a lot of interesting things written about places in the world worth visiting and people worth knowing. It is informative, marked with humour. There is one other reason why I like Outlook and rate it as the best weekly in the country. I am occasionally asked to review books and write articles for it. And it pays me well!